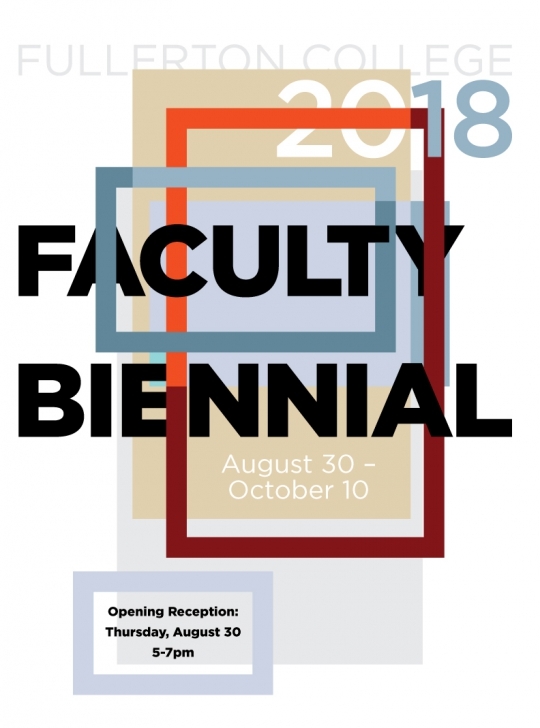 Join us for the 2018 Faculty Biennial at the Fullerton College Art Gallery! 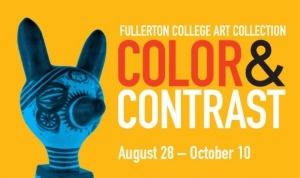 The show features the work of the Fullerton College Art Department faculty in a variety of styles and media, which reflects the richness of our department. Our faculty work diligently to provide students with strong foundational skills, while also pushing students to strive for new and more advanced modes of expression. 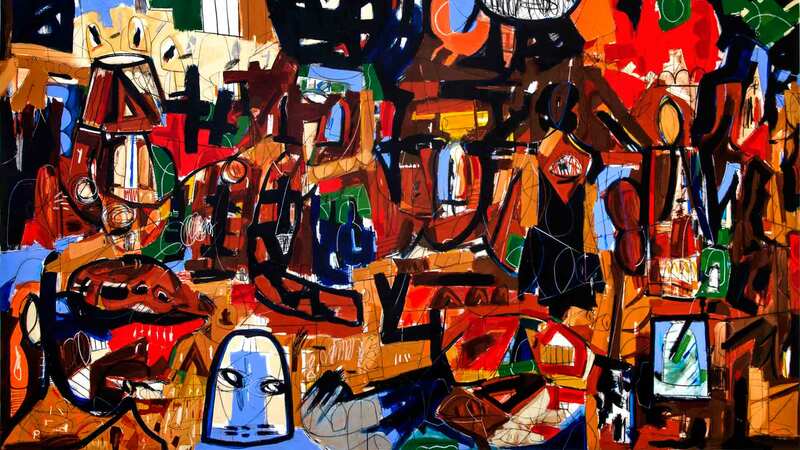 We hope that our students and all the community members who visit the show feel inspired to continue creating art and sharing it with the world. Monday through Thursday from 10am to 12pm and 2pm to 4pm. 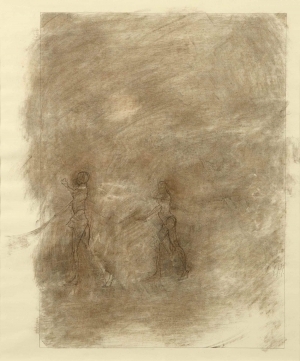 Evenings September 5th, 11th and 17th from 6-8pm.